BLOOMINGTON, Indiana – The U.S. Environmental Protection Agency says a new rule will reduce greenhouse gas emissions from coal-powered generating units and power plants across the country. 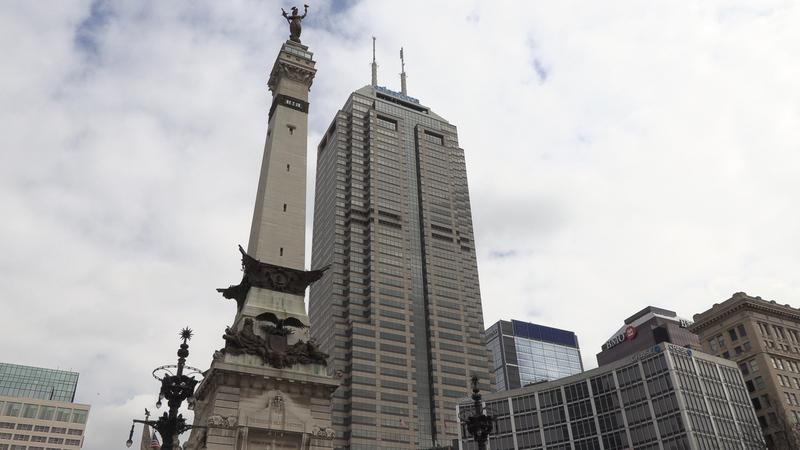 But critics and the EPA itself say it could increase air pollution and endanger lives in Indiana and across the nation. The Affordable Clean Energy Rule seeks to replace the Clean Power Plan, an Obama-era effort to reduce carbon emissions. The ACE plan is much less ambitious than CPP and gives states more discretion on emission decisions, said Janet McCabe, director of policy and implementation for Indiana University’s Environmental Resiliency Institute. McCabe is a former acting assistant administrator for the EPA’s Office of Air and Radiation and played a lead role in drafting the CPP. Under the ACE rule, the EPA would set emission standards and allow states to set enforcement guidelines. By the EPA’s own estimates, the additional pollution allowed by the ACE rule would result in up to 1,400 more premature deaths every year by 2030. The CPP was projected to reduce up to 3,600 air pollution-related premature deaths. "A city like Indianapolis has some of the worst air quality of a major city in the United States...It’s as if we are all smoking nine packs of cigarettes a year." Air pollution can lead to or aggravate many serious pulmonary and cardiovascular health problems, including heart disease, stroke, asthma, cancer or even death. The ACE rule could result in the premature deaths of thousands of Indiana residents in the next few decades and beyond. Researchers at the Purdue Climate Change Research Center found that rising temperatures and worsened air quality due to climate change could result in up to 15,000 more heat-related premature deaths in the U.S. annually. 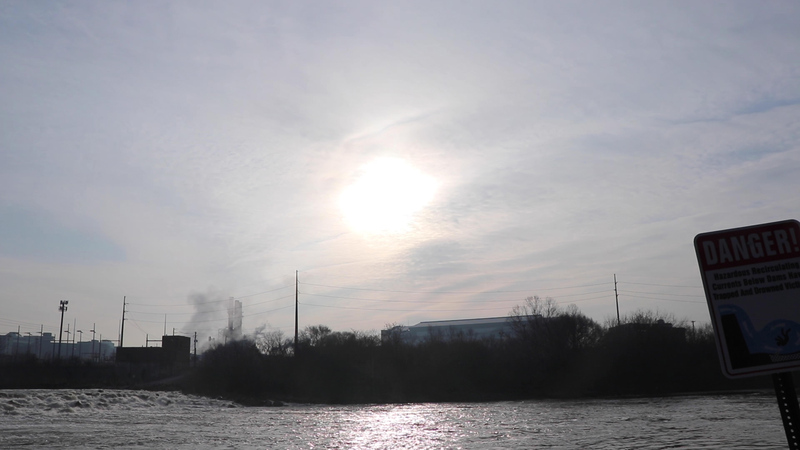 The ACE rule could make the air quality worse in Indiana, especially in industrial centers like those found in Indianapolis. Gabriel Filippelli, director of Indiana University-Purdue University Indianapolis Center for Urban Health, said children and the elderly would face the most impact. According to the director of IUPUI's Center for Urban Health, Indianapolis has some of the worst air quality in the U.S. Ten national health and medical groups, including the American Lung Association, have come out against the ACE rule. The ACE rule still faces several hurdles before being implemented. The rule must first be entered into the Federal Register. The public will then have 60 days to submit comment. McCabe said even if the ACE rule is implemented, people still have a chance to make a difference. The EPA's new Affordable Clean Energy rule seeks to replace the Obama-era Clean Power Plan. ACE is less ambitious in carbon emission goals and gives states increased emission enforcement power. Critics, including the architect of the Clean Power Plan, say the ACE rule could give states the power to do nothing to improve air quality.